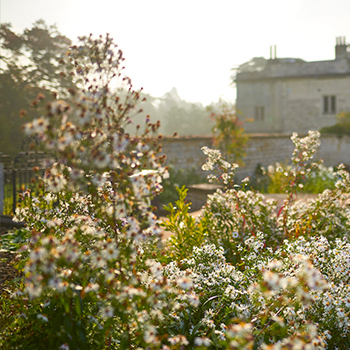 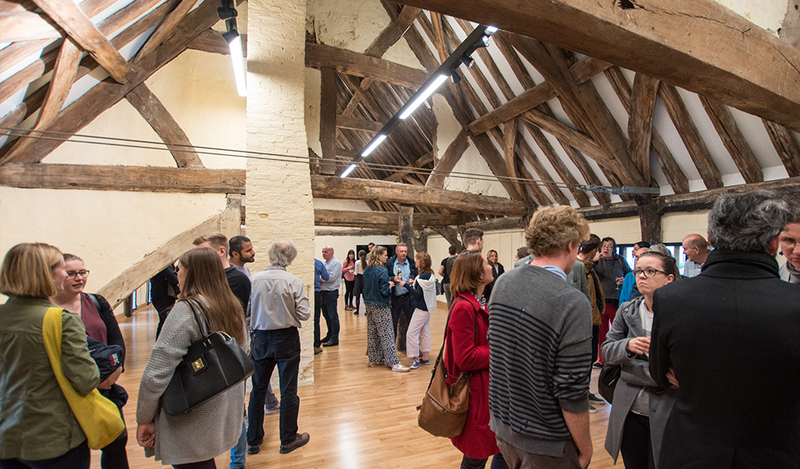 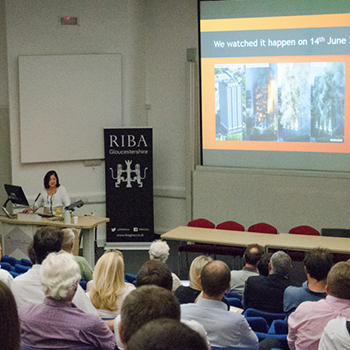 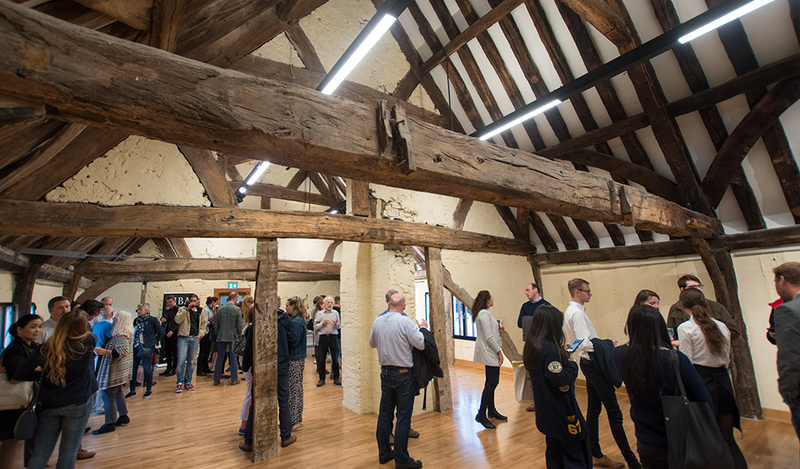 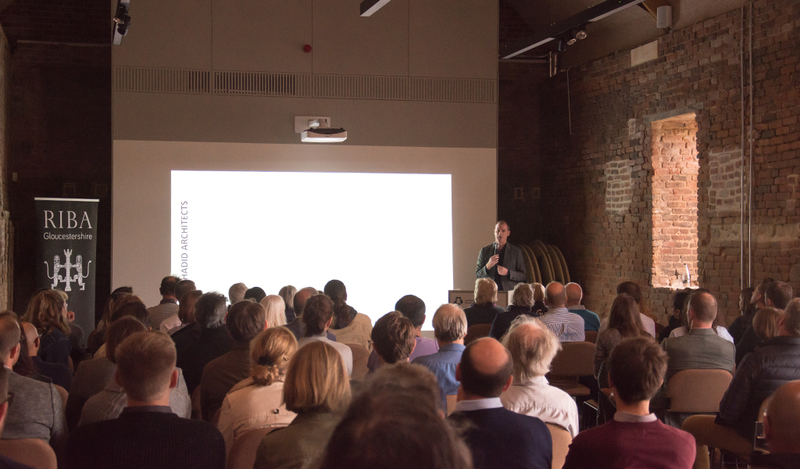 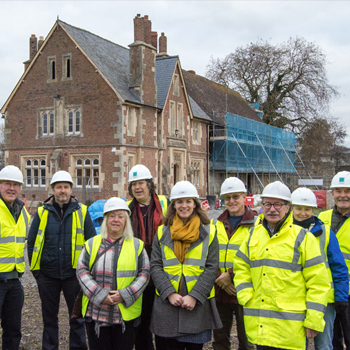 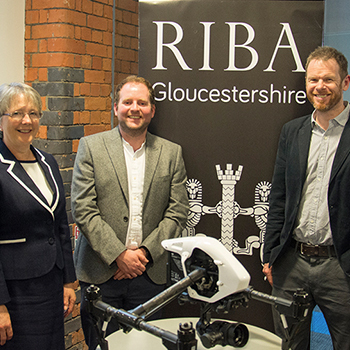 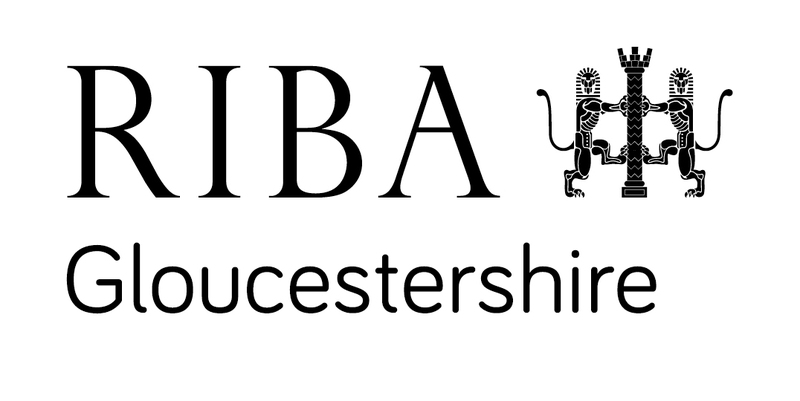 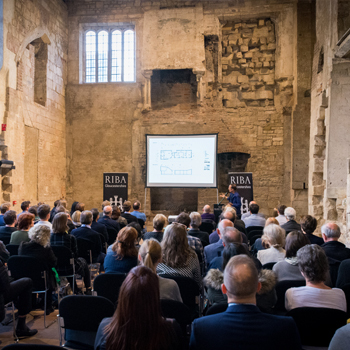 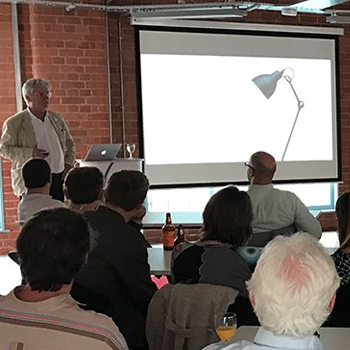 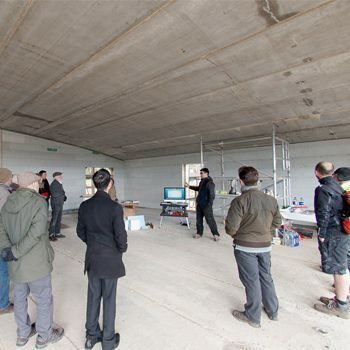 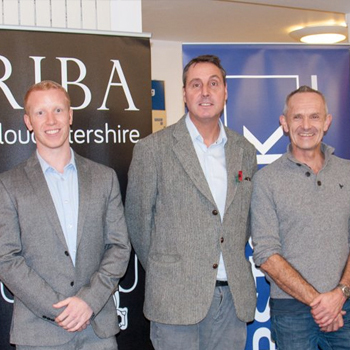 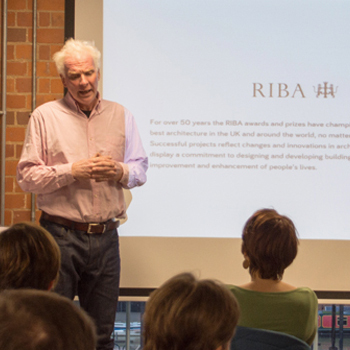 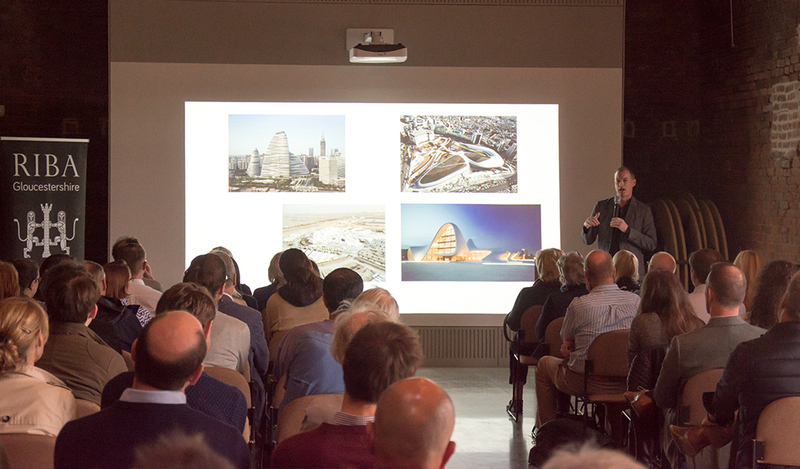 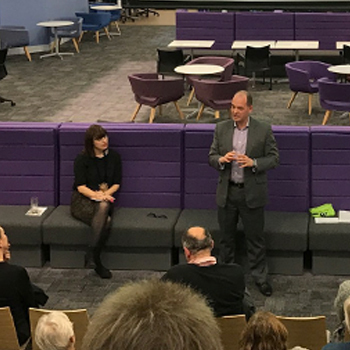 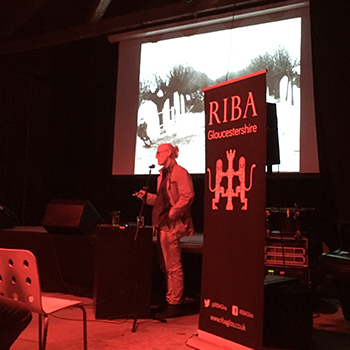 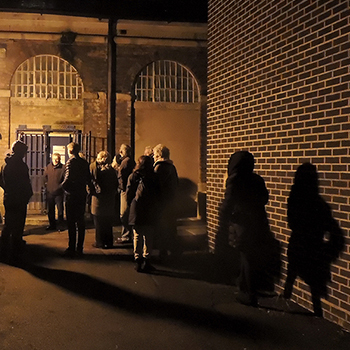 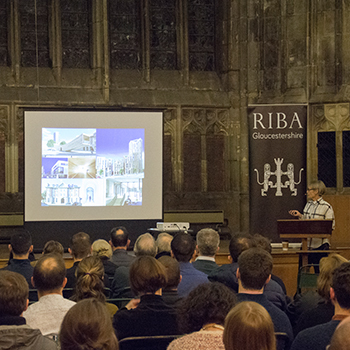 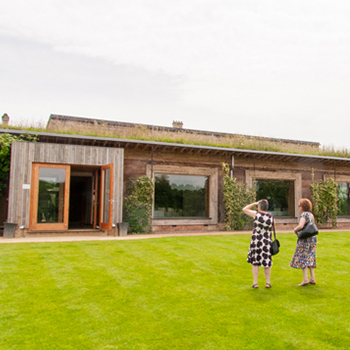 RIBA Gloucestershire welcomed internationally-acclaimed and award-winning architect Jim Heverin, Director of Zaha Hadid Architects to a special event at Llanthony Secunda Priory, Gloucester on Thursday. 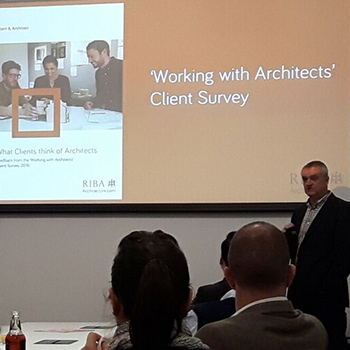 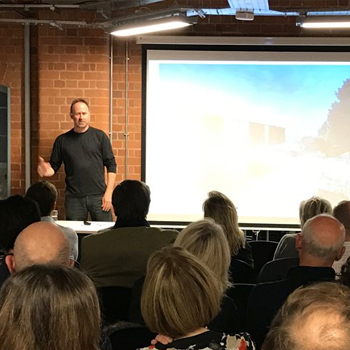 Jim presented an impressive portfolio of projects, comparing differences in client, style, planning policies and construction processes, working on an international scale. 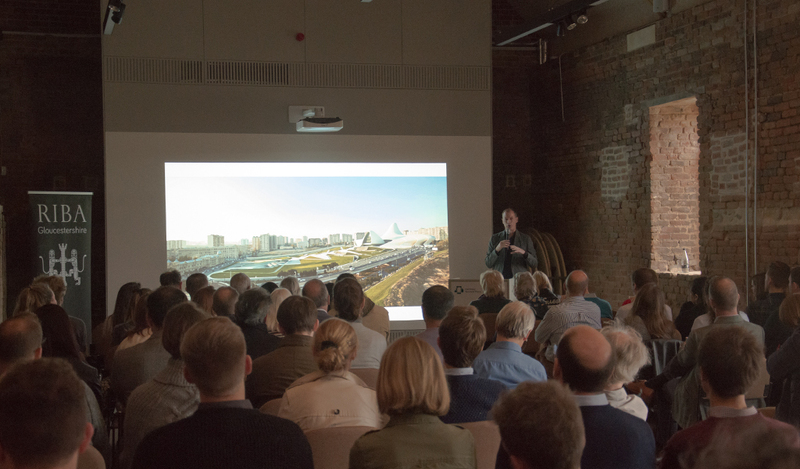 He presented how current ZHA work seeks to learn from experience and apply this knowledge in a meaningful way to contribute to society in a diverse range of contexts. 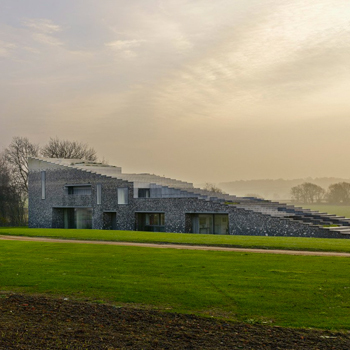 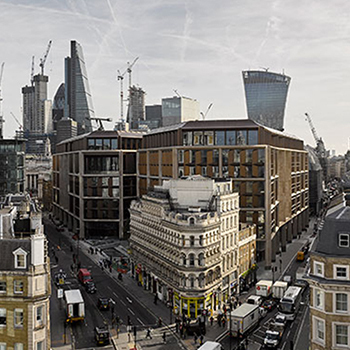 Though the outcomes are varied, there is a consistent effort to produce quality contemporary buildings which combine analytical and technical thought with an emotional response to the clients brief and site. 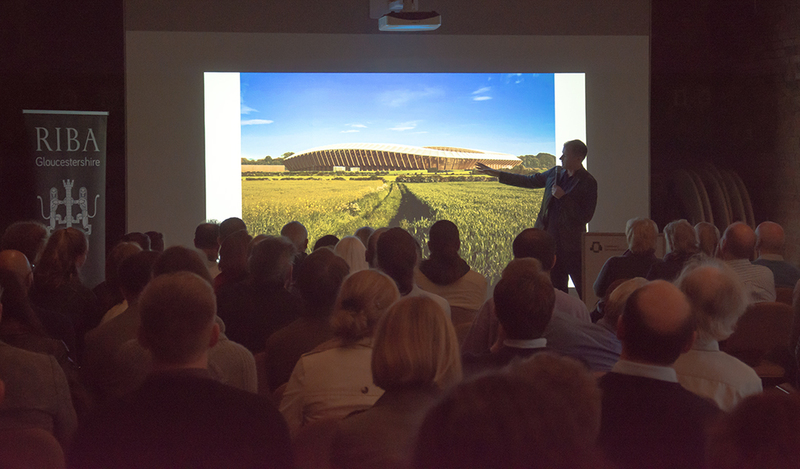 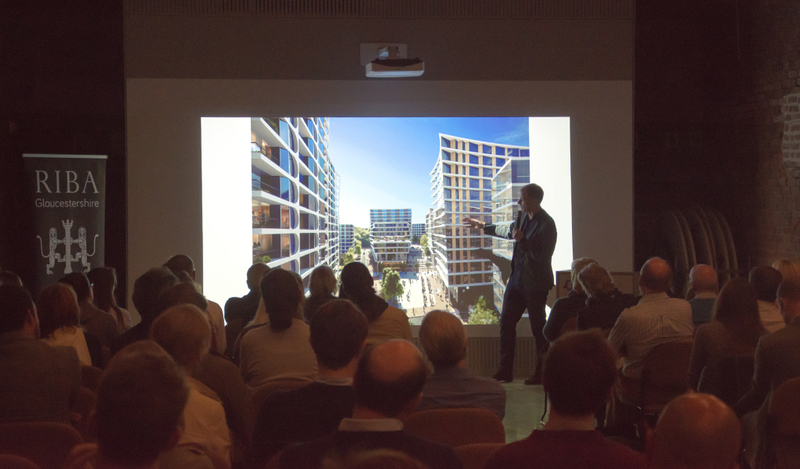 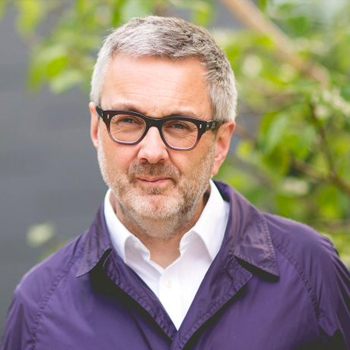 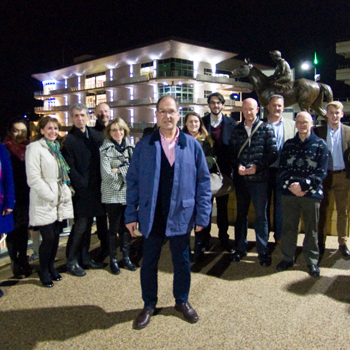 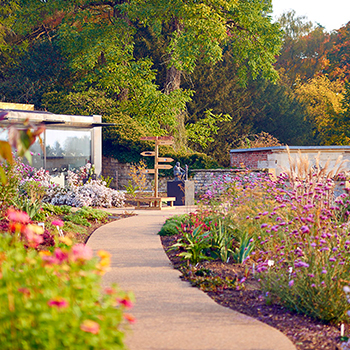 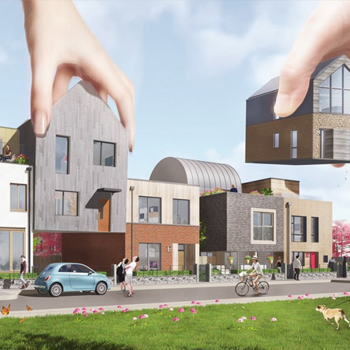 As well as presenting internationally-acclaimed projects, Jim presented the Forest Green Rovers Stadium in Stroud, Gloucestershire and the recently announced Bristol city centre scheme, that proposes 550 homes, a 345-room hotel, a large-capacity conference centre and two office blocks.